These days, blacks in the U.S. are more likely to be stopped by police, searched for contraband, experience some form of police violence, be charged with a serious crime, be convicted, and go to jail. 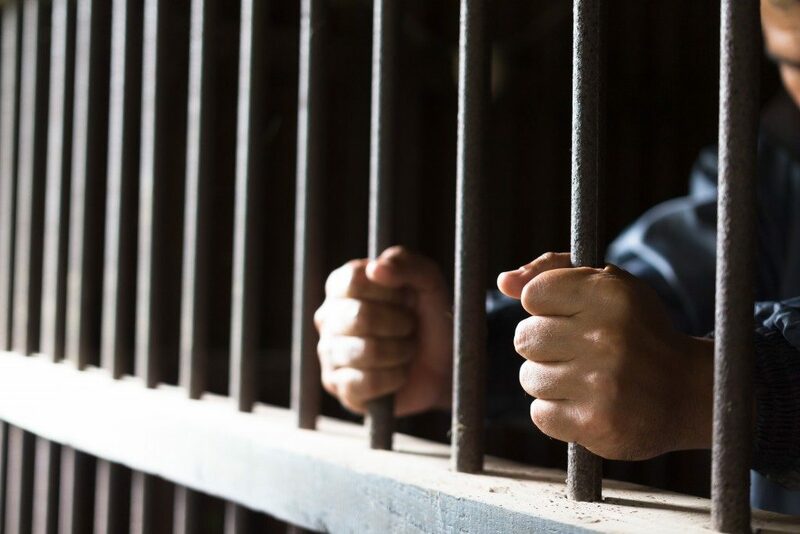 Though all of these situations don’t always necessarily involve racial prejudice, it does follow a pattern where Blacks and other minorities are often singled out or given stiffer penalties. In Salt Lake City, judges are often cited for their bias, but that bias has statistical grounds. Minorities are often given more substantial bail amounts and longer sentences compared to white defendants. Blacks in Utah comprise a mere 1 percent of the population but commit 6 percent of all crimes. Native Americans account for another 1 percent of the population but commit 4 percent of all crimes. Latinos account for 13 percent of the community and commit 24 percent of all crimes. The disproportionate amount of criminality might sway judges in the said groups, and it could amount to some bias. Across the nation, the bail set for black people is higher than almost $10,000 compared to a white person charged with the same crime. This makes it harder for Blacks to avoid jail and can potentially lure them deeper into criminality. 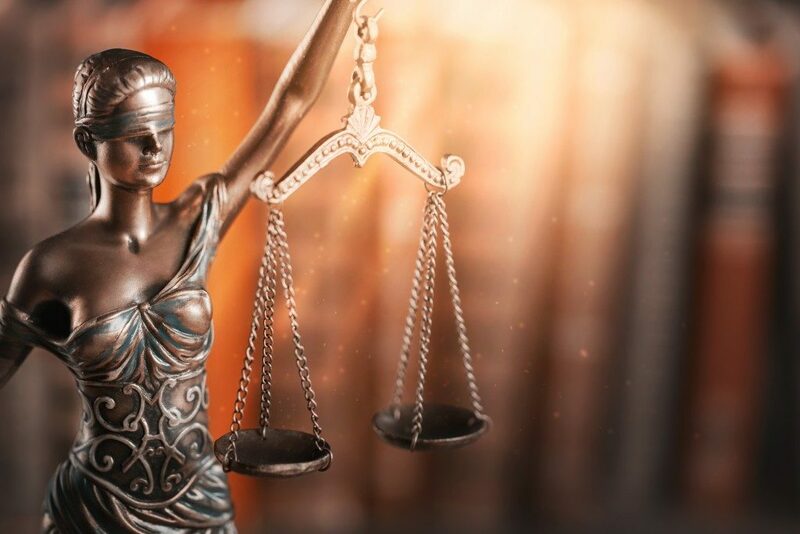 The State of Utah is seeking to reform its harsh criminal justice system with legislation that gives judges more information and more freedom during bail hearings. Though this may be beneficial for everyone—particularly first offenders—unperceived racial bias can still cause problems. Judges need to continually be aware of this bias and try to hear each case knowing that they may have a particular prejudice. President Trump’s recently signed Criminal Justice Reform Bill lowered sentences for all but the most egregious of crimes. This can benefit minorities who are often charged with minor offenses, such as possession of illegal drugs and paraphernalia, DUIs, and other non-violent crimes. Reducing and limiting sentences will also benefit black defendants, as black defendants receive 20 percent longer sentences compared to white defendants charged with the same offense. While the system is partly at fault, culture, upbringing, and mindset also play significant roles in criminality. Minorities are often taught that society oppresses them or they just won’t catch a break no matter how hard they try because of their race. Violent confrontations with police are often magnified because minorities are told to resist police instead of peacefully cooperating. The government needs to address issues of larger bail and harsher penalties to minorities. Minorities, in turn, must address the disproportionate amount of criminality in their ranks through proper upbringing, early intervention, and a modern social outlook. In the end, racial bias is real, though it is more likely caused by patterns in criminality and not actual racism. The criminal justice system is going through reforms to protect minorities better, but families must also do their part in promoting a culture of adherence to law and an aversion to violence in all forms.